If you are an art lover and do not have the money or time to visit some of the signature galleries across the world. 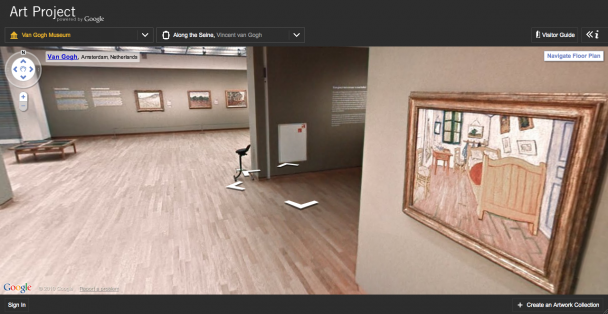 Look no further than Google Art Project that takes you on a virtual and interactive tour of some of the most famous artists in history. Really like this. And it’s flash! My goodness.